Residential customers have unique requirements. 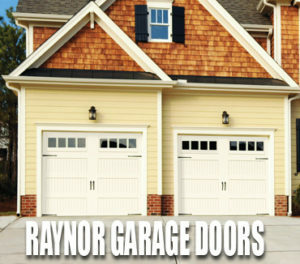 They want a garage door that doesn’t just look sturdy but also fits in with their home’s exterior design. 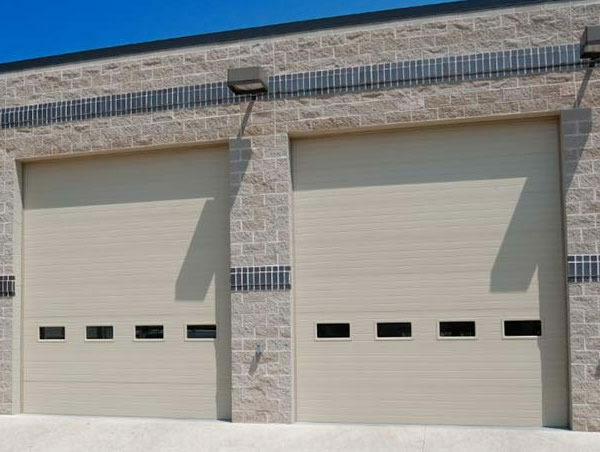 At Professional Garage Doors, we can install, repair, and maintain residential garage doors. 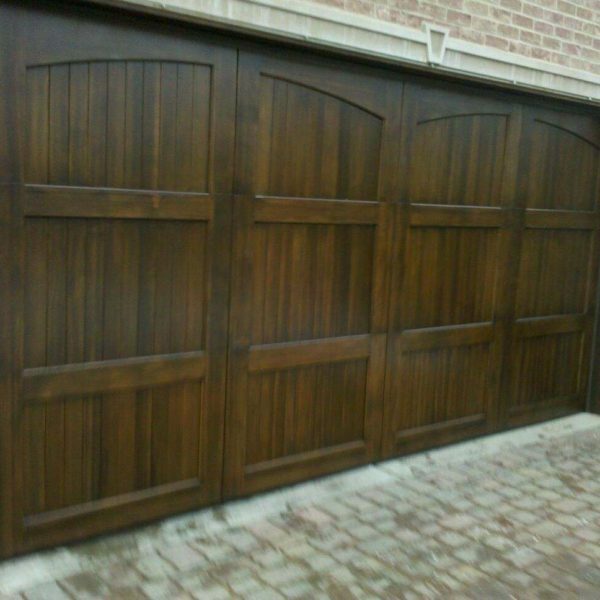 Different types of garage doors like swing in, swing out, roll up, slide, carriage style, etc. Our team will explain the pros and cons of each option to help you make the right choice. 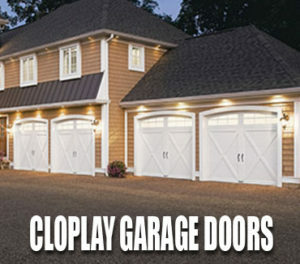 Garage doors from different brands like Clopay, C.H.I, Amarr, and Wayne Dalton. 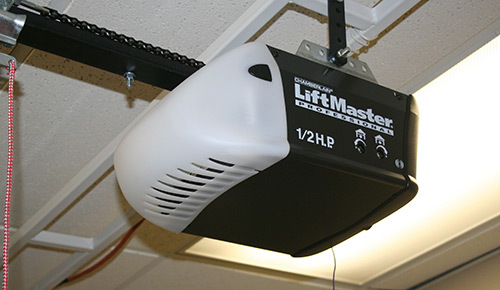 These are well-established manufacturers with a proven track record. 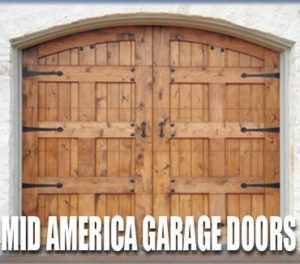 We also provide different door materials like wood, faux wood, metal, etc. Most customers have professional and personal commitments. 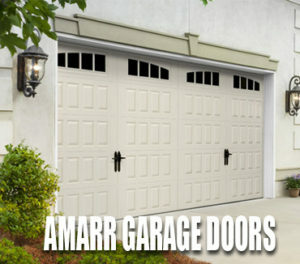 They want garage door repair or installation to be carried on their schedule. 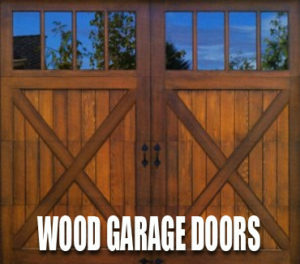 Unfortunately, most garage door companies aren’t able to accommodate this requirement. We do our best to cater to our customer’s requirements. We make sure our services fit your schedule well. Just let our customer care executives know what you need and we’ll handle the rest. 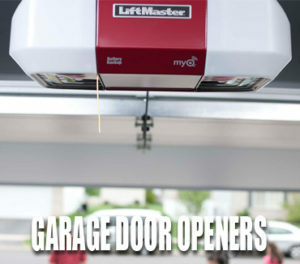 Our team consists of trained professionals who understand how to install different kinds of residential garage doors. 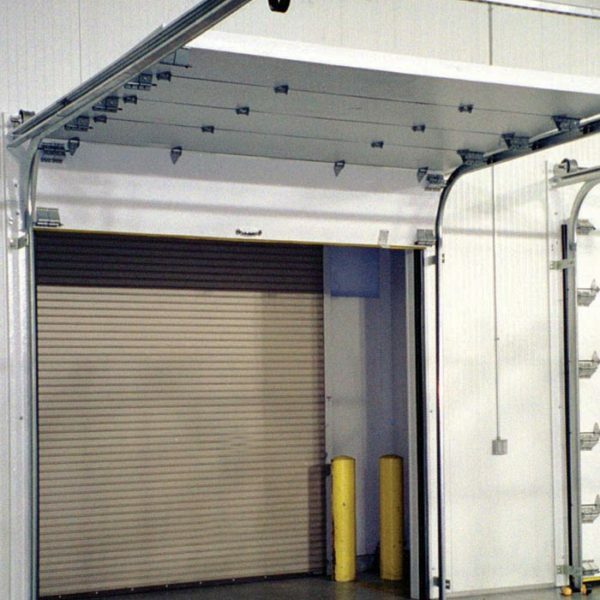 Our team follows the manufacturer’s instructions and ensures all doors are installed correctly. 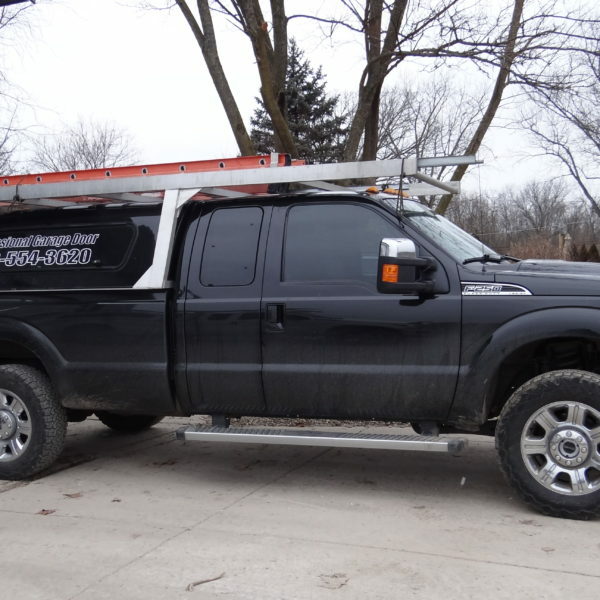 We also make sure all replacement parts are reliable and of good-quality. 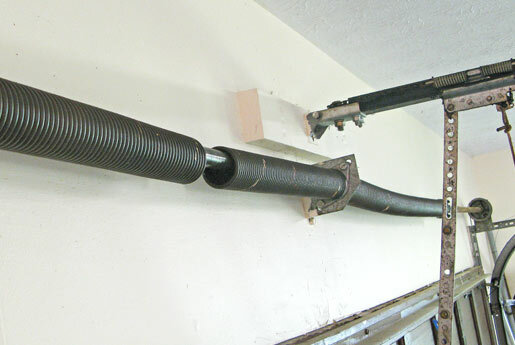 If your garage door stops working and you need urgent repairs, our team can help. 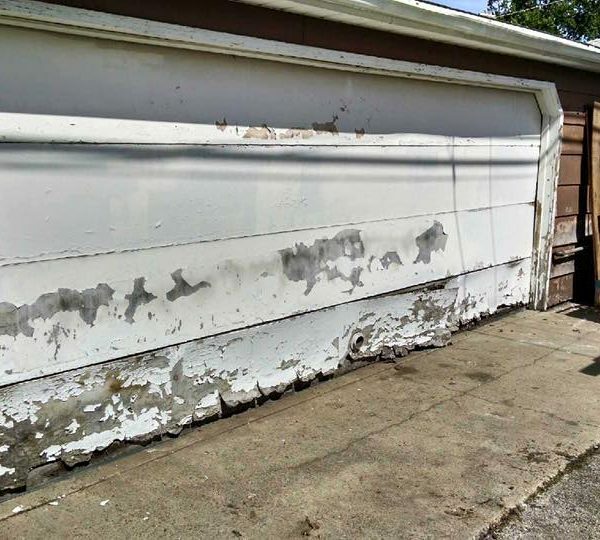 If you want to know more, don’t hesitate to reach out to us at Professional Garage Door Services, Inc. You can contact us through our web form or call 630-554-3620. Residential	Overall rating:	5	out of 5 based on 20	reviews.